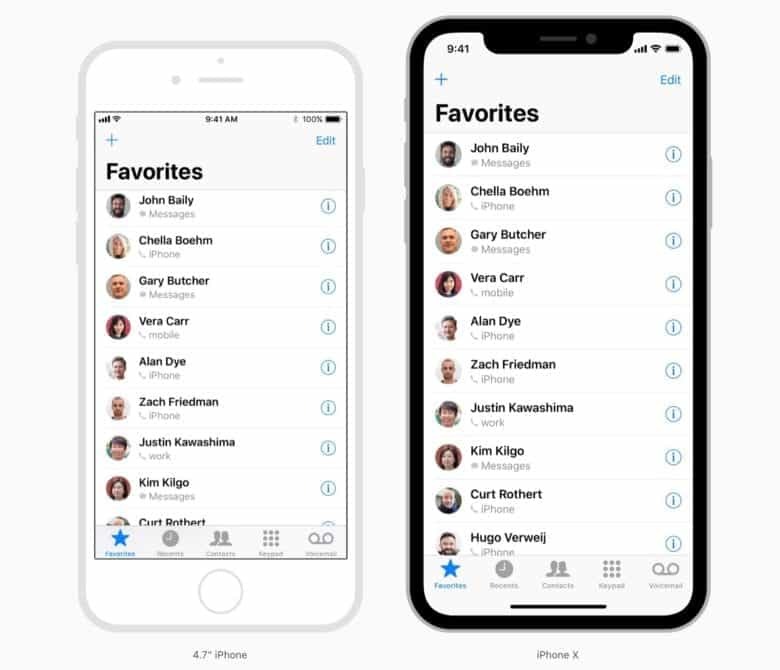 Apple’s WWDC app has just been updated with new videos showing how to design for the iPhone X. The updated information includes specs and guidelines to help software developers make software for the new devices. 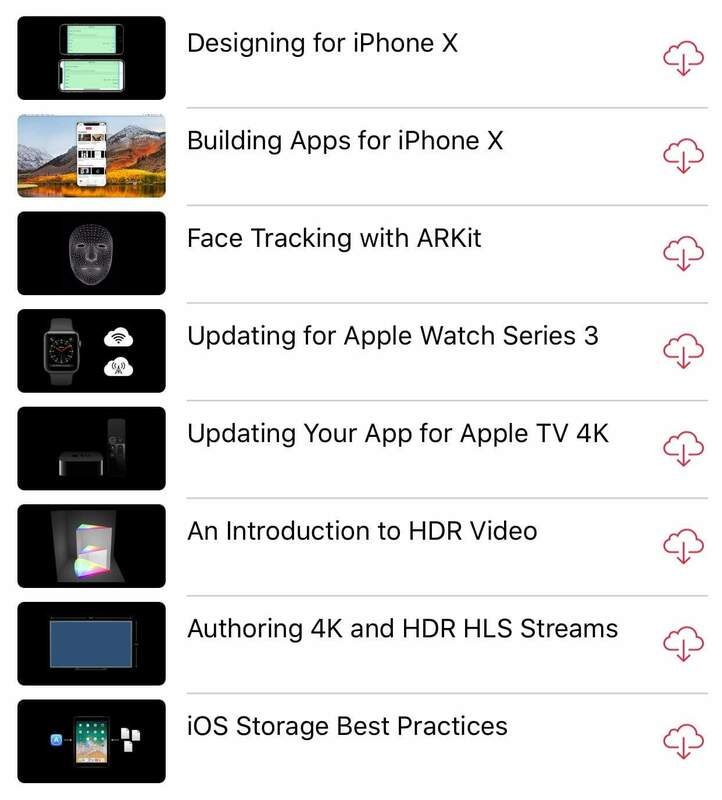 Several videos have been added to Apple’s WWDC app (which you can download from the App Store here). Topics include “Designing for iPhone X,” “Building Apps for iPhone X,” and “Face Tracking for ARKit.” For current users of the app, the new videos are automatically available when opening the app. In addition, Apple has updated its iOS Human Interface guidelines with new instructions for the larger-screen iPhone. The new guidelines include details on screen sizes in portrait and landscape, new aspect ratios, and guidance on avoiding new system-wide gestures. not to be left out, there are also instructions for the Apple Watch Series 3 (working with its new cellular connection; its barometric altimeter; and better workout metrics from HealthKit); and the Apple TV 4K (which boasts new features like 4K resolution; Dolby Vision; HDR10; and a new Siri remote).